Email Marketing is another tool you can use to increase your marketing efforts. A company with a large database of clients or a leads manager system needs to take advantage of their client list by using email marketing to communicate about products and services. 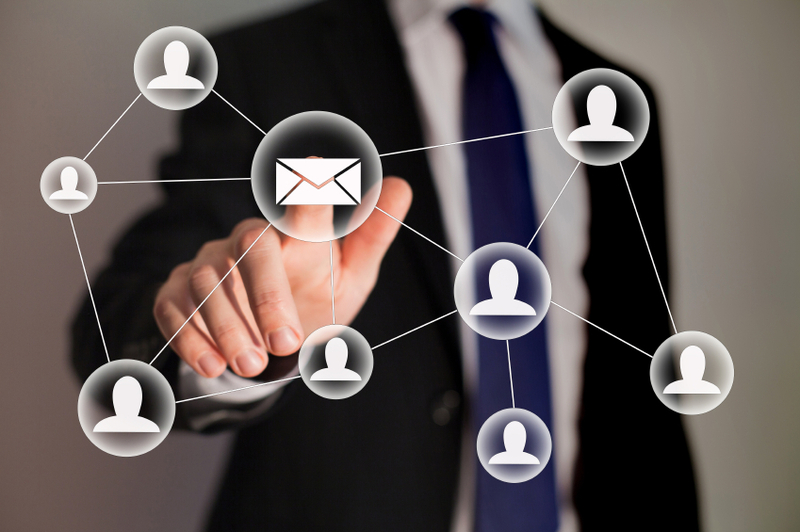 Virtual Vision knows that turning your leads manager system into a bulk email marketing effort will increase outreach and sales. The email marketing tool is easy to use and affordable. Targeting your audience just jumped up a level. Virtual Vision believes in staying in touch with your consumers’ needs and exploring different options to connect them to your brand. Email Marketing is great for facilitating traffic to your site and your business. This is an easy step to reach out to all of your clients about new products, sales, or just what your business has been up to. Keeping in touch with your customers has never been easier.